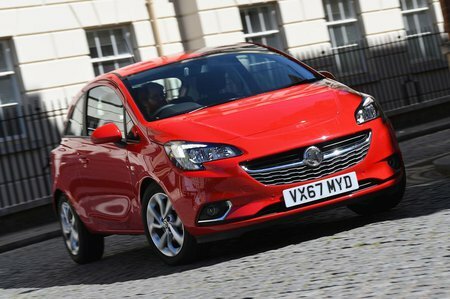 Vauxhall Corsa Performance, Engine, Ride, Handling | What Car? 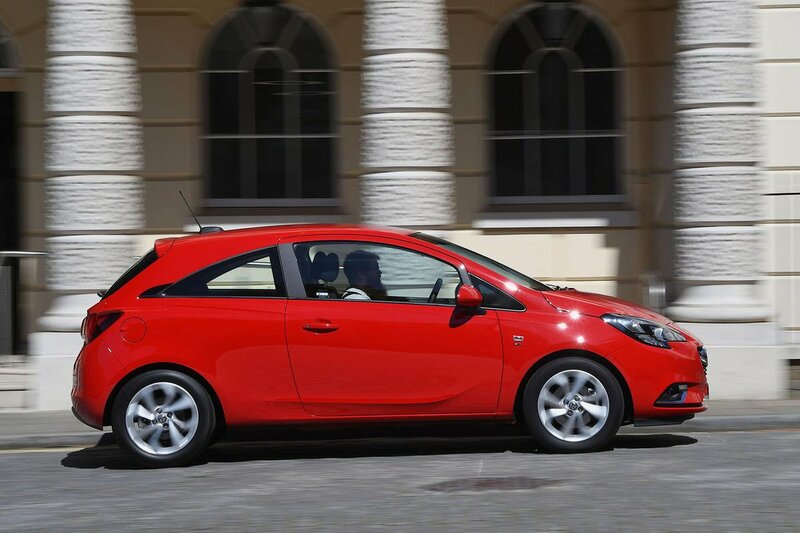 The Corsa's engine range is mercifully simple: all four options are 1.4-litres in capacity and petrol-fuelled. Unless you rarely stray from the city limits, you can probably cross the rather slow 74bhp engine off your shortlist. The 89bhp version is better, but still has to be worked hard if you’re to get the best from it. Our pick of the range is the 99bhp engine which throws a turbocharger into the mix for much punchier acceleration, particularly at low revs. At the top of the range is a more heavily boosted version of this engine with 148bhp, available exclusively in the Corsa GSi; it's brisk but certainly not hot-hatch fast. Corsas with 17in alloy wheels (SRi VX-Line Nav Black and GSi models) come with sports suspension as standard. This firmer set-up imposes a slightly harsher ride over sharp-edged bumps, although things are still reasonably settled over most surfaces. The comfort suspension is better, though; it’s appreciably more supple over big bumps and more composed over intrusions such as drain covers and expansion joints. It can still be slightly fidgety along rippled town roads, though, and no Corsa rides as comfortably as the Volkswagen Polo. The regular suspension doesn’t keep body movement in check particularly well through tight twists and turns, and it can feel a bit like the car is leaning over on to its door handles. Still, there’s enough grip that the Corsa doesn't feel in danger of leaving the road unless you're deliberately heavy handed. The sports suspension (also fitted to SRi VX-Line Nav Black and GSi models) reduces body sway through bends. Unfortunately, all Corsas have somewhat vague steering that’s inconsistently weighted and doesn’t provide much sense of what’s going on with the front wheels. 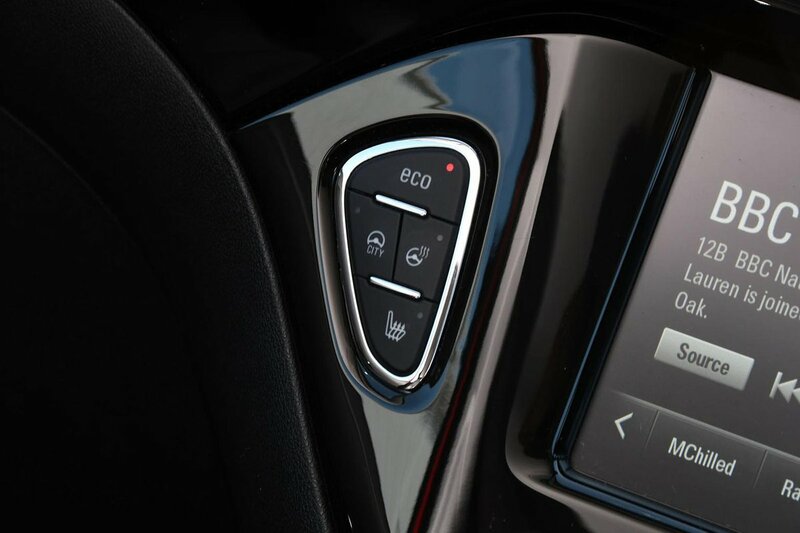 All Corsas feature a button labelled City that lightens the steering even further to make the car easier to park. Wind and tyre noise combine to form a constant background din at motorway speeds, particularly on Coras with 17in and 18in wheels. All of the Corsa’s engines are coarse-sounding, even at moderate revs. Rivals such as the Polo and Ibiza are quieter cruising companions. Depending on which engine you go for, there's either a five or six-speed manual gearbox as standard. Neither are as good as the equivalent ’box in the Polo or Fiesta, but the six-speeder is at least reasonably light and precise. If you need an automatic, avoid the jerky five-speed Easytronic gearbox and go for the six-speed unit; it’s only available with the 1.4-litre 89bhp engine, though.